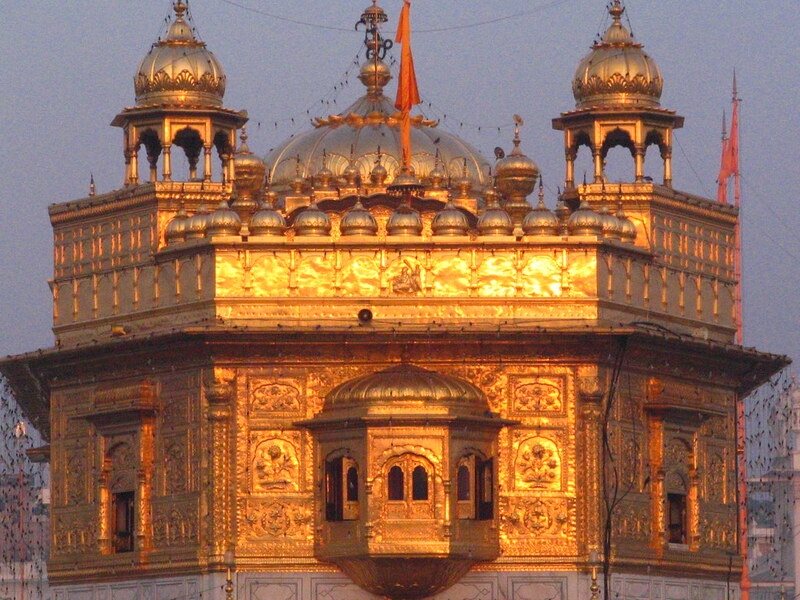 Temples around the world truly fascinate with their unusual architecture. That fact is no wonder considering that most designers have invested their hearts and souls to honor the gods. 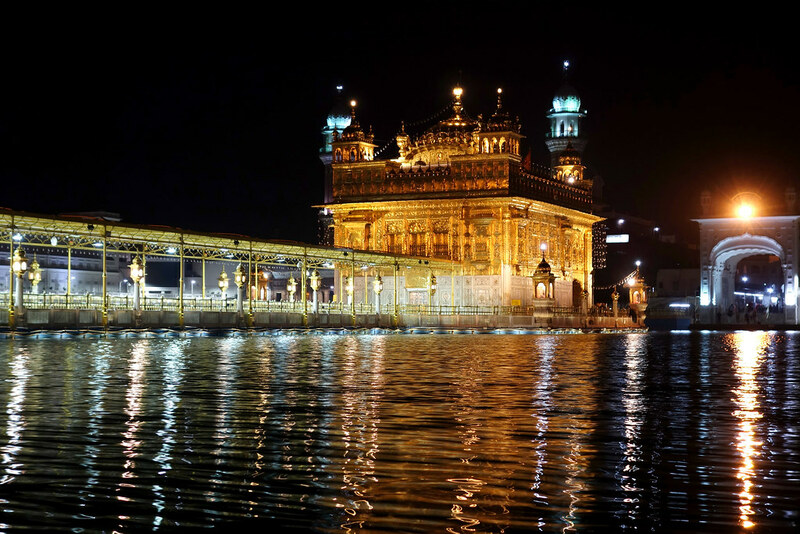 If you ever visit India you should visit Sri Harmandir Sahib, the Golden Temple. 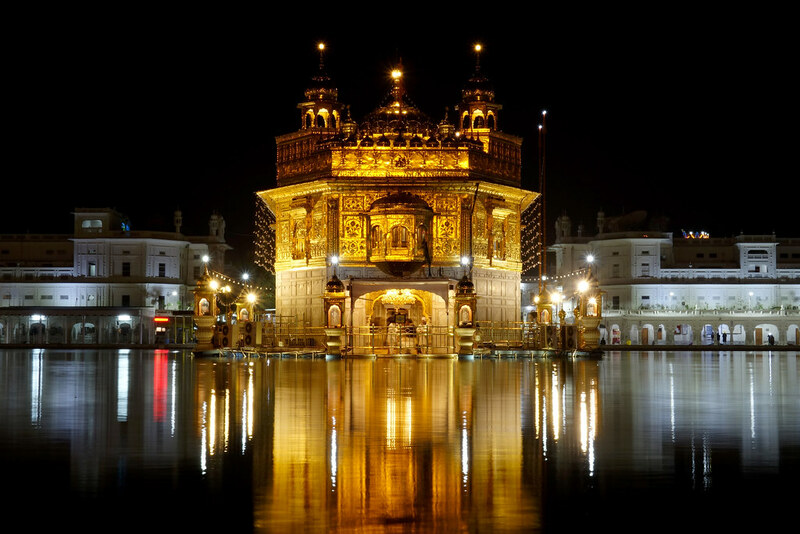 Sri Harmandir Sahib, also known also as Golden Temple is located in the city of Amritsar, India. 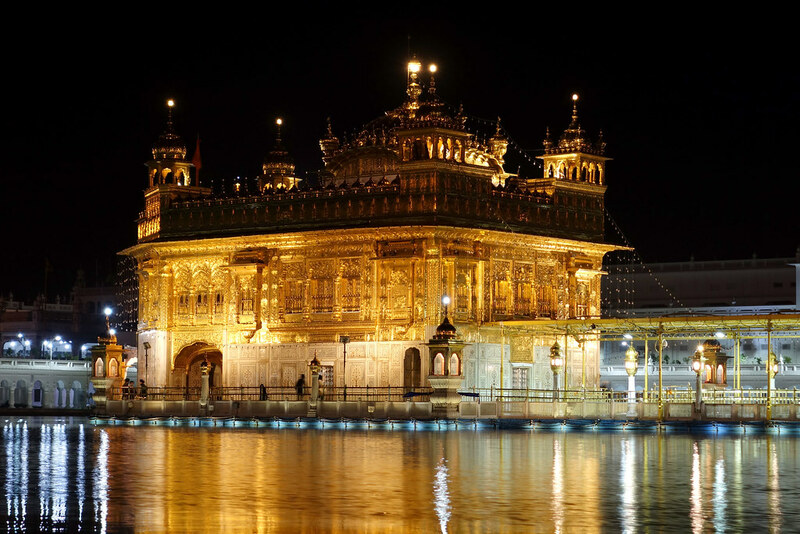 It represents the most popular destinations for tourists from all layers and religions. 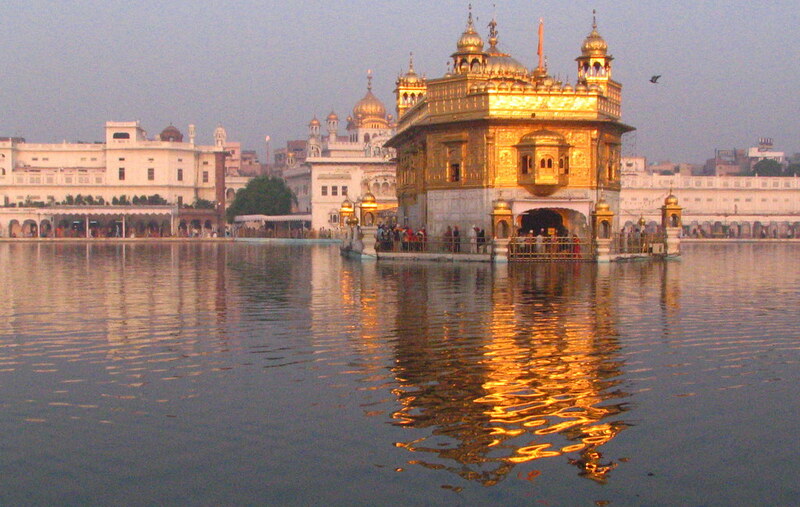 Sri Harmandir Sahib is built in the sixteenth century on artificial island. 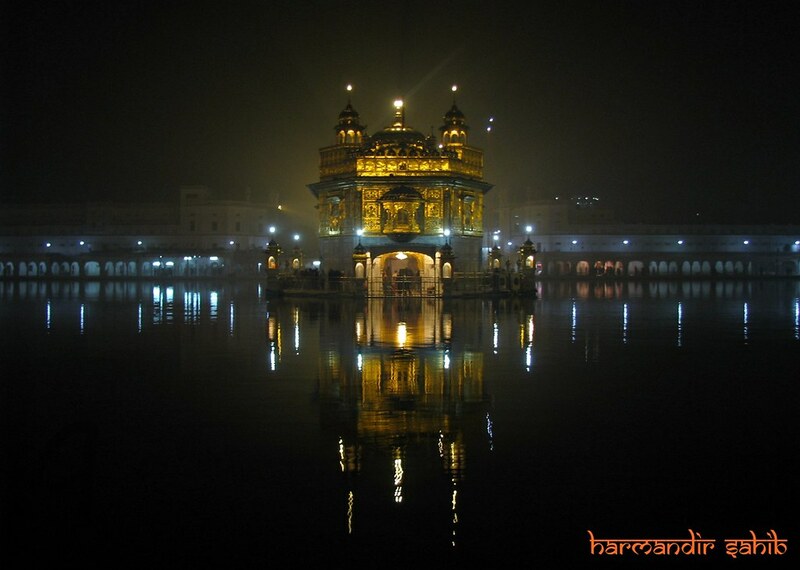 Sri Harmandir Sahib in Punjab is one of the most spiritual places of the Sikhs. 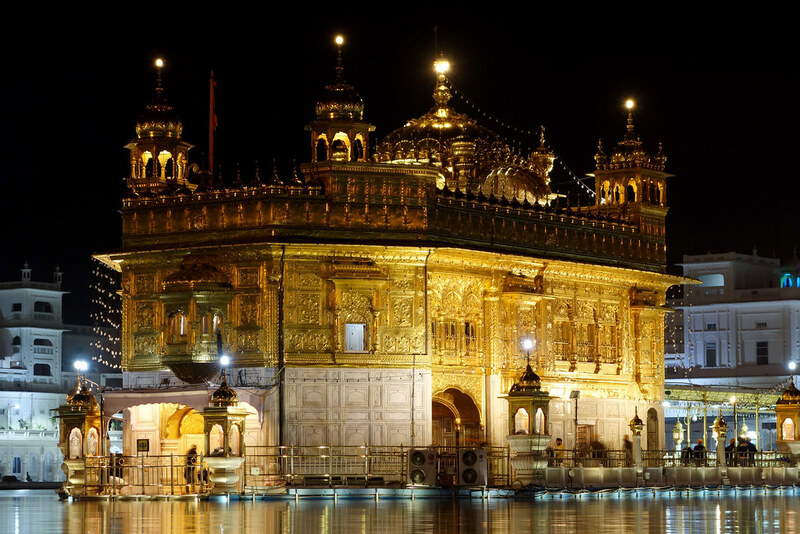 Sikhism is a religion that arose in India, which combines elements of Hinduism and Islam, but is based on the teachings of the ten Gurus whose sayings are collected in the book “Guru Granth Sahib”. In the temple there are beautiful gold ornaments that cover the marble walls. Also, you can hear melodic prayers that can transferred you into another dimension. The temple is constantly open all day and night. 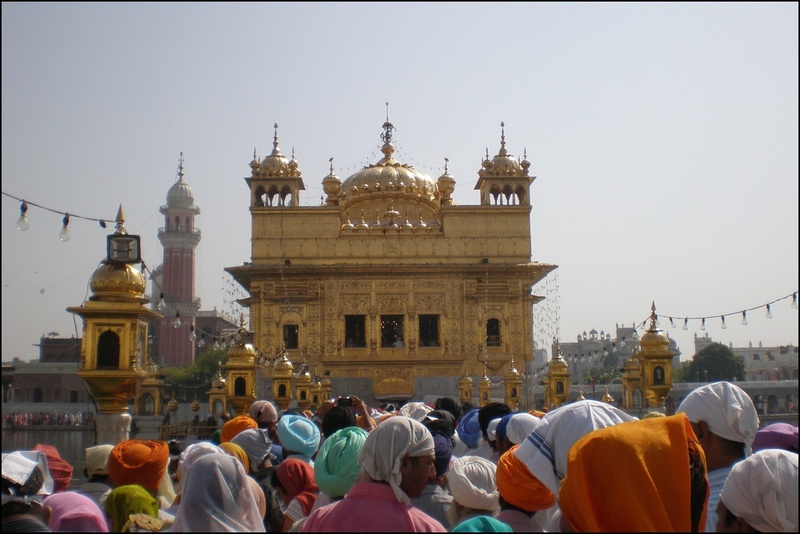 Every day, Sri Harmandir Sahib is visited by about 75 thousand guests, who can get free meals regardless of where they come from, what color skin they have or on what religion they belong. The menu is simple and usually includes cooked cereals with a diverse seasonal vegetables and spices. Cans in which food is preparing are very large and require the strength of two men to mix. 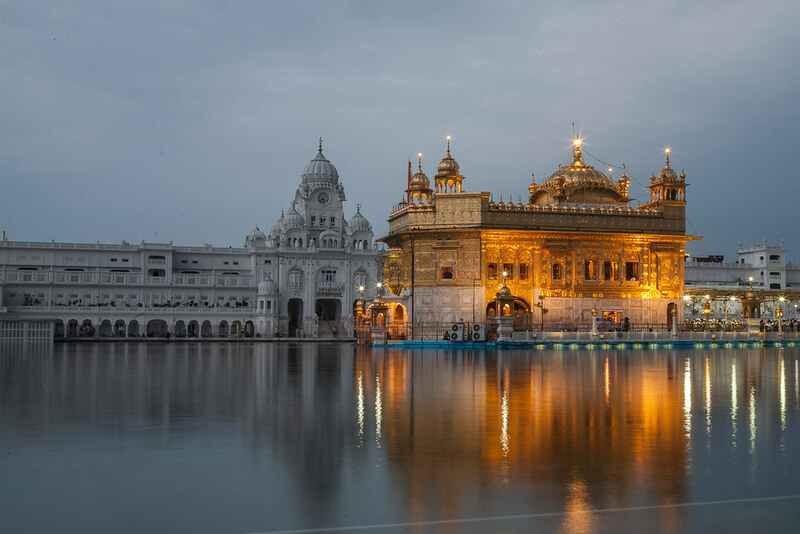 Sri Harmandir Sahib or the Golden Temple receives cash donations from Sikhs or organically grown products from local farmers to feed all the hungry mouths. 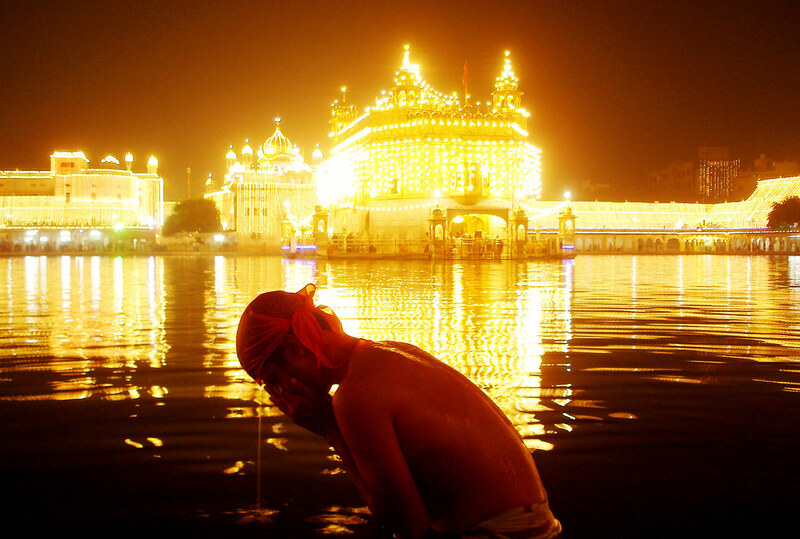 Sri Harmandir Sahib suddenly can accommodate 5.000 people and everyone eats on the floor in the main room. The practice of free cooking first was initiated by Amar Das to show that religion was supposed to have less to do with ceremonies and more with treating all people at the same way.